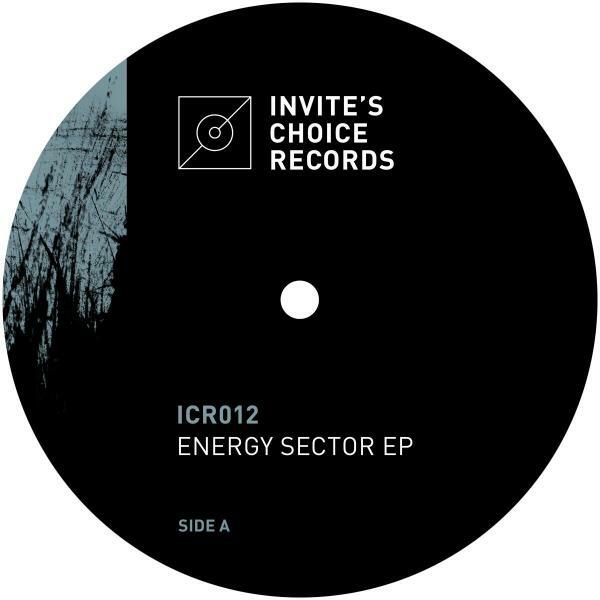 For the twelfth output of Invite's Choice Records, the label returns to doing VA releases again! 'Genetic Disorder' by Dark Quadrant opens the EP with a loopy, bass driven industrial track. The monotonous nature of the track makes it a perfect tool track for transition mixing. Biemsix continues on the A-side with a hypnotising synth and snappy hats and shakers. The 90's style present and short kickdrum is the main focal point in 'Hold On, Hold On'! Dold opens the B-side with a four-to-the-floor loop-techno track dubbed 'Cellar', which describes the smothery atmosphere of this track quite well. Mike Storm is put on closing duties and delivers a dusty track which completely revolves around mind-paralysing EFX accompanied by hard hitting drum machine sounds.